In our last article, we explained why your teeth should be straight, and why ignoring crooked teeth can be a bad idea for your overall oral health. As an experienced orthodontist in Ft. Worth, Dr. Ciro Cabal offers a variety of orthodontic treatments to help you find the perfect balance in your smile. If confidence is as important a factor as function in straightening your crooked teeth, then you may benefit from Invisalign clear braces—the adult alternative to conventional orthodontic treatment. If your main goal for straightening your teeth is to improve your smile’s confidence and appeal, then you may not feel too keenly about wearing conspicuous metal brackets and wires for a couple of years, even though the end result would be near-perfection. With Invisalign clear braces, which Dr. Cabal may recommend for most patients, you can immediately feel more confident knowing that you’re actively correcting your crooked teeth without announcing your treatment to the world. 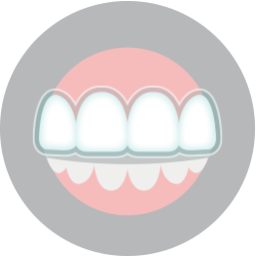 Instead of brackets and wires, clear braces are actually a series of clear acrylic aligners, each of which can be removed and replaced with the next in the series. 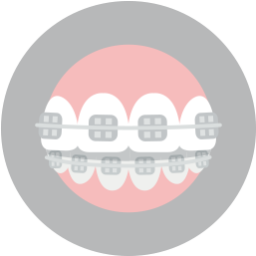 If you’ve ever worn conventional braces, with brackets bonded to your teeth and connected with arch wire, then you can probably imagine the benefits of removable braces without much prompting. 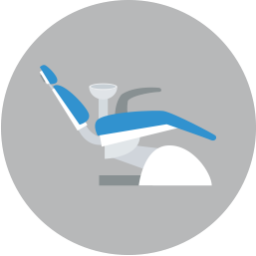 Unlike traditional orthodontic appliances, clear braces can be removed to allow for normal tooth-brushing and flossing as well as reasonably-unchanged dietary habits. Aside from being virtually undetectable, your clear acrylic aligners will also prove more comfortable throughout the duration of your treatment. If your teeth aren’t as straight as they should be, but you hesitate at the prospect of wearing metal braces, then find out if clear braces are right for you by calling Lake Country Orthodontics today at (817) 236-7846 to schedule a consultation with your Ft. Worth orthodontist. Located in the 76179 area, we proudly serve families from Azle, Saginaw, Springtown, Weatherford, Haslet, Ft. Worth, and all surrounding communities.